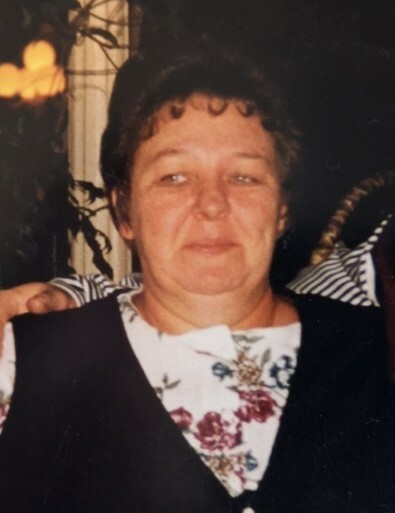 Mrs. Margaret Elinor “Maggie” Hunt, born August 12, 1948, passed away peacefully at the Red Deer Regional Hospital Saturday, March 23, 2019 at the age of 70 years, with loving family by her side. The family expresses their gratitude to all the doctors, nurses and caregivers that attended so lovingly to Maggie over the past several years. Her Memorial Service will be held on Saturday, March 30, at 2 p.m. at the Mirror Community Centre, Mirror, AB.